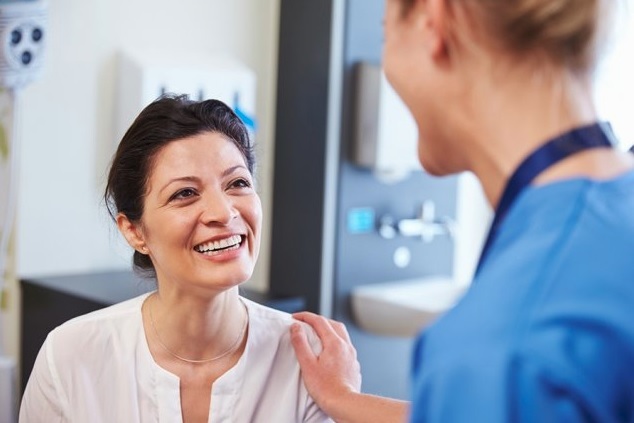 Dental implants carry their own sets of risk clients need to consider especially since these types of procedure require their fair share of surgery. 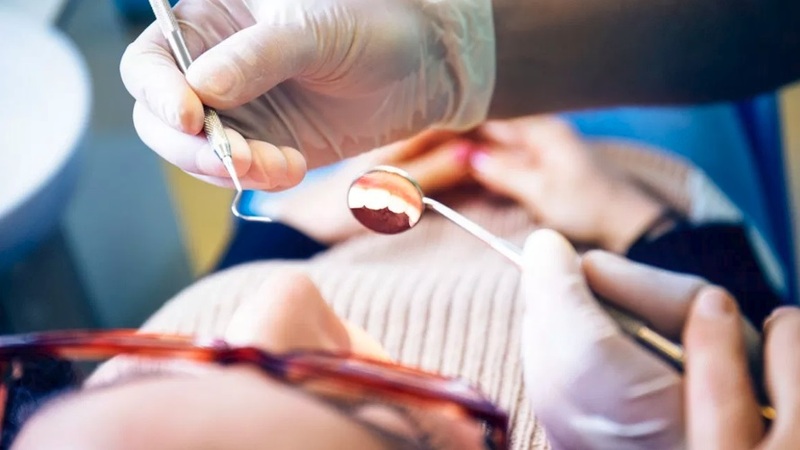 It should be noted, that the success of dental implant surgery in Sydney can also rely greatly on the patients end making it important for them to work hand in hand with their dentists. Let us look at some of the ways that can make it troublesome to get full mouth dental implants. As mentioned earlier, there are a number of factors that can get in the way with your dental implants. Pregnant women for example, are not advised to get a dental implant as the surgery can result to a number of complications during their labour. The same is true with regards to people who have chronic diseases or systematic problems. This includes uncontrolled diabetes, connective-tissue diseases, haemophilia as well as other significant immune deficiencies. If the surgery aspect of full dental implants in Sydney is your problem, then you may be pleased to hear that other noteworthy alternatives such as permanent dentures are available that require no invasive procedures. Permanent dentures in Sydney provide a more cost-effective solution to tooth replacement. They require little to no surgery which makes them more endearing and popular to a number of individuals. Regardless of your choice, make sure that you consult this decision to your dentists as they will be able to provide you with their insights on what is best suited for your condition.